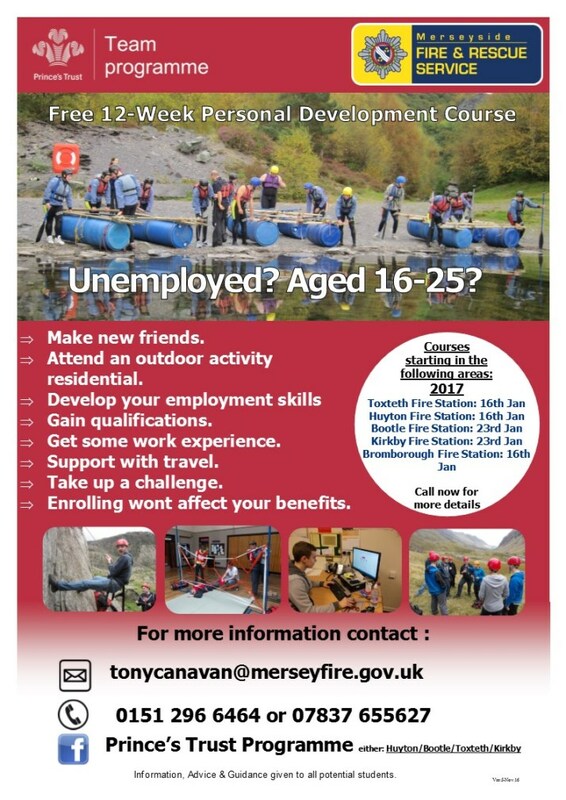 The Princes Trust are offering a Free 12 week personal development course for 16-25 years olds who are not in employment. 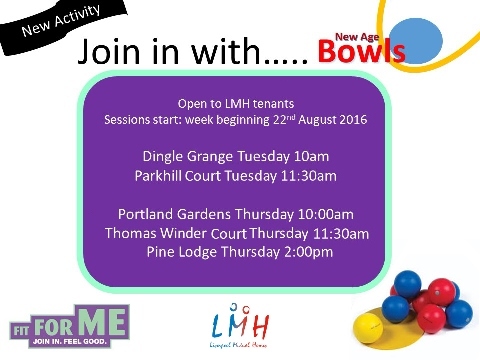 We're holding Bowls sessions for tenants at some of our sheltered schemes this week. 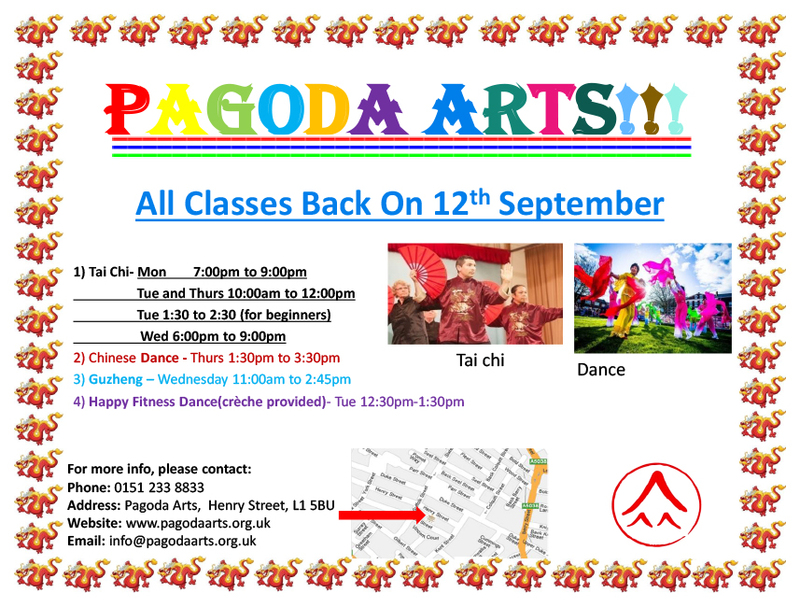 Pagoda Arts have classes on every day of the week. 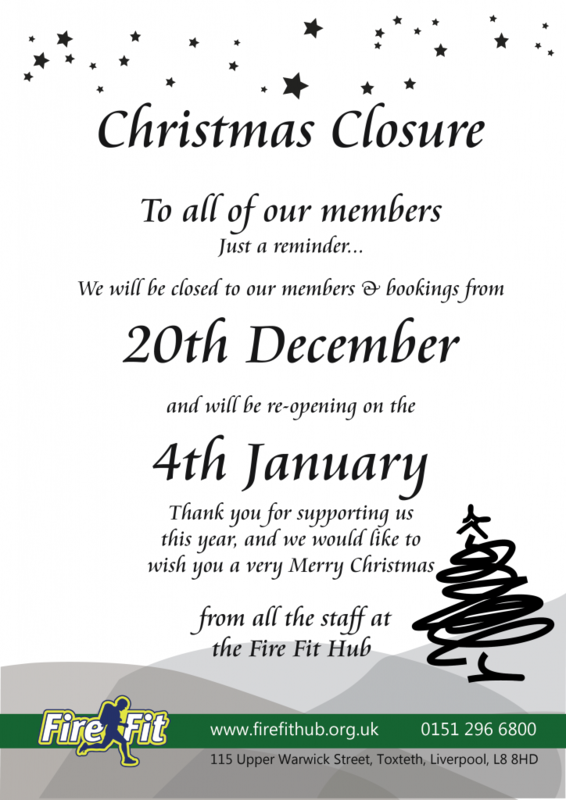 The Toxteth FireFit Hub will be closing for Christmas on Tuesday 20th December and reopening again on Wednesday 4th Jan 2017. Merseyside’s Police Commissioner is asking local people and other agencies for their support in making the region’s road safer. 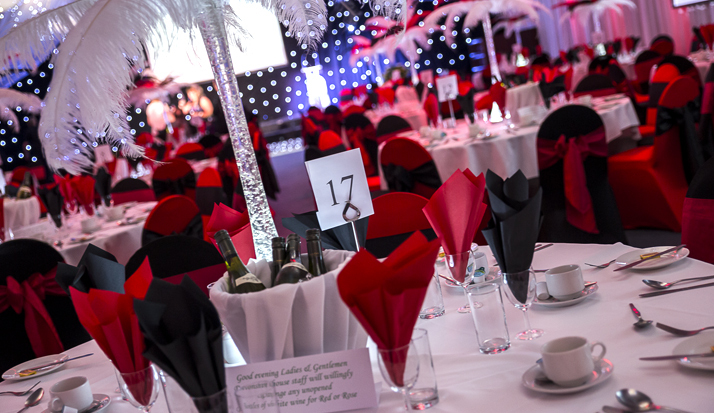 Some of Liverpool’s most iconic buildings will glow orange this Friday in support of a U. 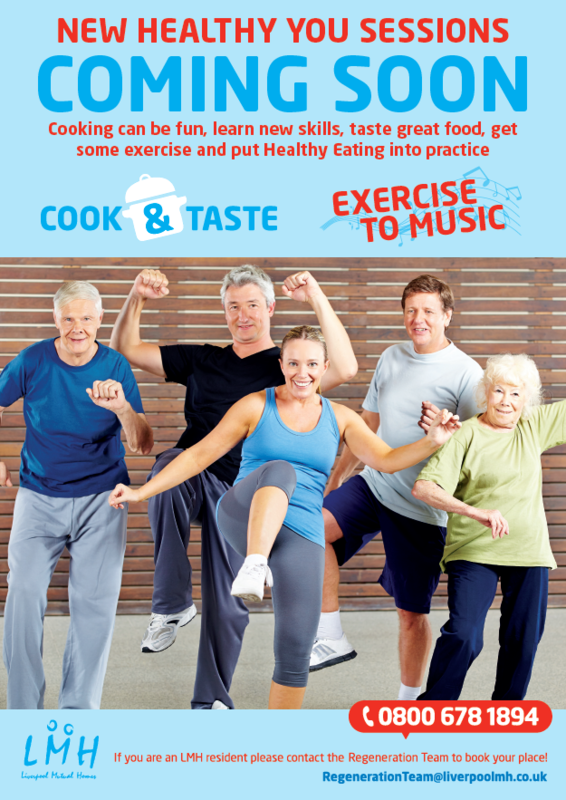 If you are aged 55 or over why not come along and take part in our free sessions taking part across the City. 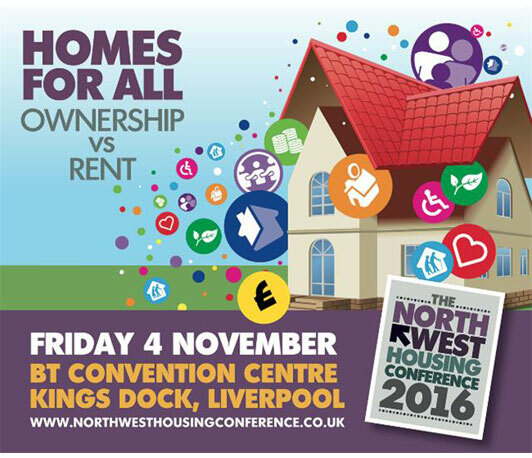 North West businesses will have the opportunity to hear the expert views of some of the leading figures from the housing sector on the wide-ranging changes being faced by social housing providers when the annual North West Housing Conference returns to Liverpool in November.